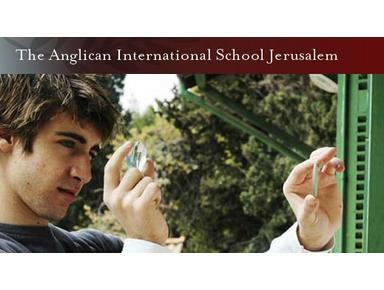 The Anglican International School, Jerusalem, is an internationally accredited, pre-Kindergarten to Grade 12 [ages 3-18] school. It is dedicated to preparing students to succeed throughout the world, in schools, universities, future responsibilities and careers, and it is founded upon Christian beliefs and values. 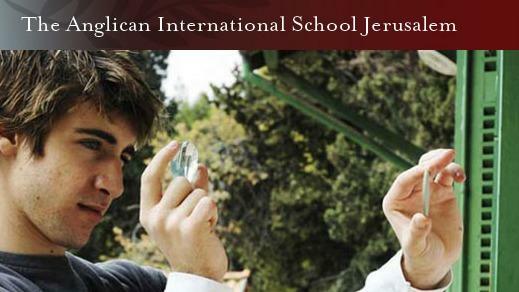 AISJ's mission is to create a student-focused academic and educational environment which aspires to achieve excellence. It promotes Christian beliefs and values whilst respecting the rich and diverse communities within the school and in its unique location. Its goal is to empower all students to become responsible world citizens.